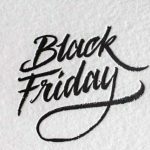 Getting ready for Black Friday on 24th November is the start of the snowball effect, as it rolls it gets bigger creating a frenzy of crazy buying. Right now some retailers have started early and are offering up to 20% to get you the hook ( excuse the fishing analogy) to bite on the worm! I just want to take the moment to wish all my American readers a peaceful Thanksgiving whatever you’re doing. 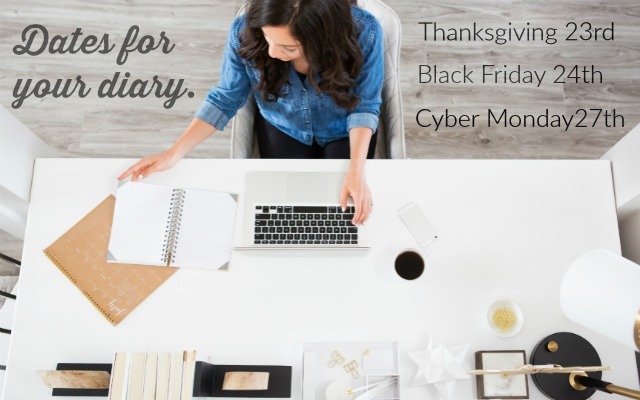 I am a tad jealous not to be involved in this turkey fest but want to be on hand to guide you to the best Black Friday Deals. So here’s a little tip that will keep you ahead of the game and focused. #1: Start making your wishlist now…. It can be the old fashion written type, a list on notes on your iPhone or an online wishlist on your favourite department stores website. #2: Sign up for your favourite online retailers for speedy purchasing on Black Friday. #3: Opt-in for cookies so the retailer recognizes when you return to their website and sign up for their newsletters for details of deals, you can always unsubscribe after the sale. #4: Go one step further to save time and add your purchases to the cart on the retailer’s website. Some retailers such as eBay will send out an email, to remind you that there’s something in your cart and offer you the best price on the day. Some won’t so keep checking your wishlist /cart to see if the price has reduced before Thanksgiving on the 23rd in time for Black Friday on the 24th. #5: Create a wishlist on your favourite online retailer. 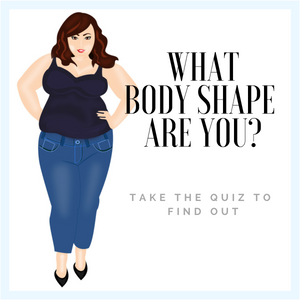 The beauty of the wishlist is that it really gets you thinking strategically about your purchases and if you really do need them in your life. 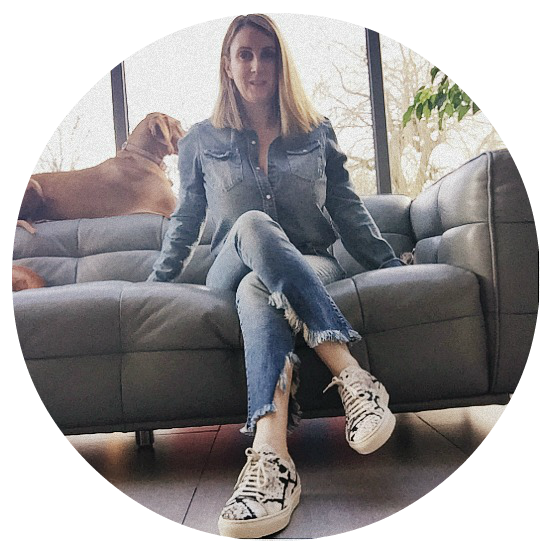 Oh and here’s the best part there may be an option ( NET-A-PORTER, Amazon do) to email your wishlist to your partner or a family member in the hope they may take the hint and get the best deal on your early Christmas present. #6: Always check the returns terms & conditions before you purchase. Also if there are delivery charges especially if it an international purchase. Just remember after Cyber Week what your looking for could be sold out or the price will go up. Keep coming back to this page as I will upload the latest news on the sales & deals as and when they are released before Thanksgiving. 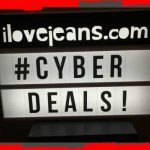 Click Here to see all Cyber Week related post at ilovejeans.com. 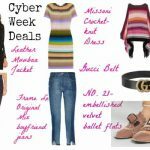 To get you in the mood for Cyber Week see below. 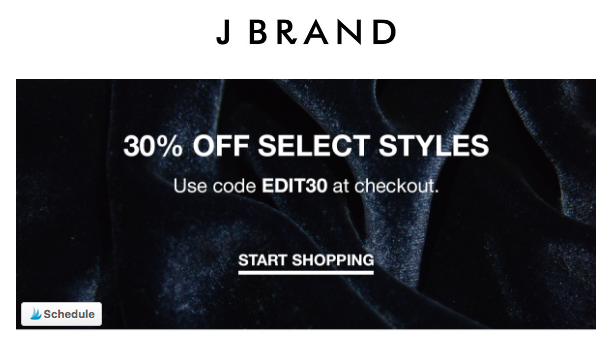 Receive 30% off selected styles in Jbrands Pre-Black Friday Event. MUST enter promo code, EDIT30, at checkout to receive the discount on items in the Pre-Black Friday category. Prior purchases do not qualify for the discount offer. Cannot be combined with any other offer or sale. No exchanges, no returns on items marked as final sale. Offer ends Wednesday, November 22nd, 2017 @ 11:59 PM EST. on all orders over $100 in the U.S.
*Early Access to INDIGO FRIDAY: 40% OFF EVERYTHING + FREE SHIPPING. Online exclusive. No product exclusions. Offer ends at 11:59pm PST on 11/27/17. 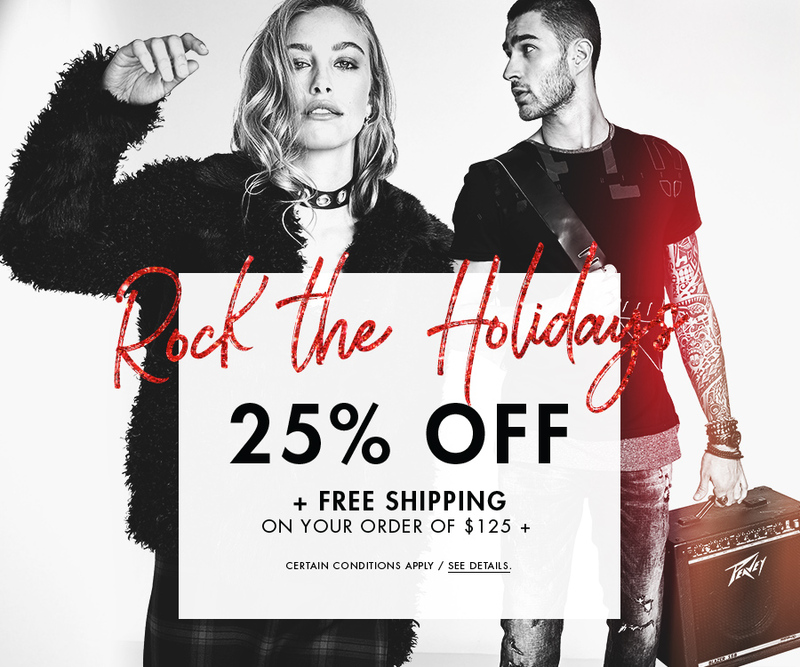 Free Shipping No Minimum for Economy Shipping ends 11/27 at 11:59PM PST. Use promo code: INDIGO40. 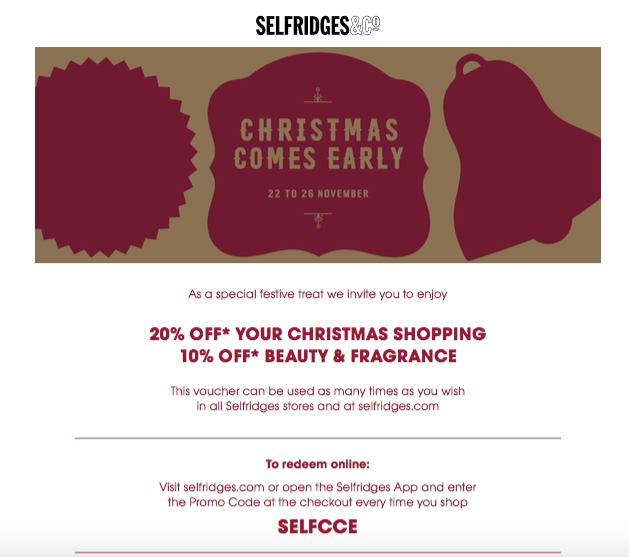 20% off your Christmas Shopping, 10% off beauty & fragrance. 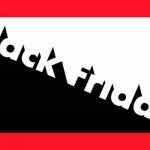 SHOP THE BLACK FRIDAY SALES LIST BELOW!